Come visit us in Sandy Springs! 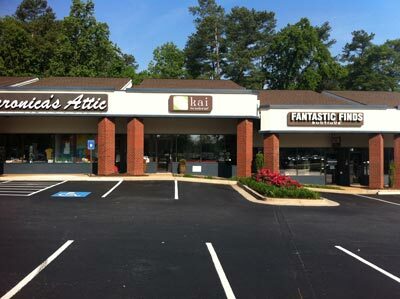 We are located in the heart of Sandy Springs in the Sandy Springs Circle shopping center right off of Roswell Road. Our neighbors include Breadwinner, Van Michael Salon, Brooklyn Cafe, Veronica’s Attic, Fantastic Finds, and other great merchants.